Dispute letter to collection agency is usually written in order to inform about a certain disagreement related with some payment to the collection agency. It is a kind of response document as it is most likely send after getting a faulty collection letter from a collection agency. It serves as formal notification regarding the inaccuracy of the facts. Credit bureau provides a right of appeal against the faulty collection letters to every person. There are several generic template and examples of such letters. You can follow the style and pattern but never send them as it is. A customized letter specially drafted according to your requirement is the best way to make your request. I am writing this to notify you the disagreement related with the document send by Quick Solution and Collection on 16 February, 2014. I have received this document on 19 February, 2014 claiming I have an outstanding debt amount of $000. I have cleared my entire outstanding amount in December 2013. I would like to request you to scrutinize this matter again. Please check your data bases again and inform me the current and correct status immediately. 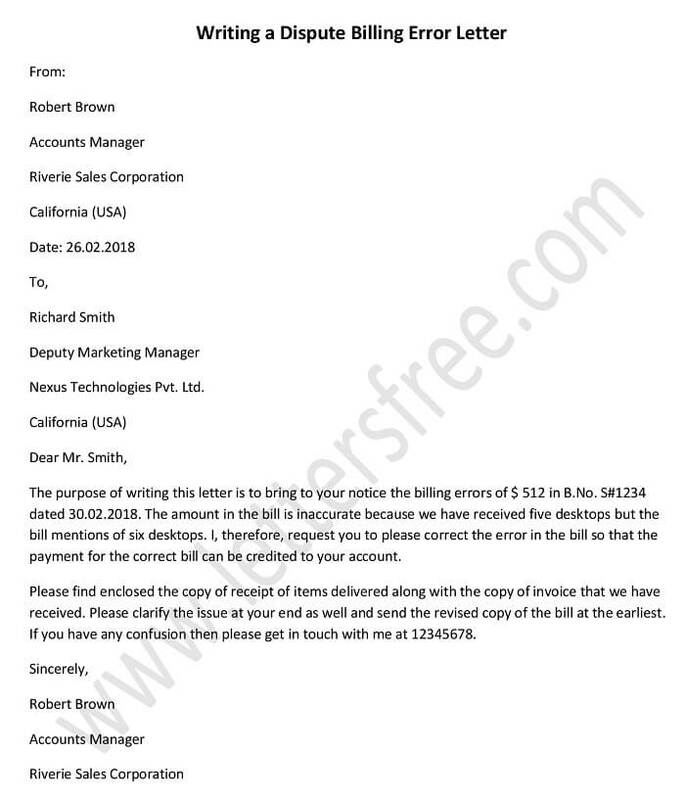 I have enclosed a copy of receipt of the payment that I made to the company and your faulty document regarding outstanding payment with this letter. Kindly remove all the charges by the end of the coming month and send me a copy of the accurate document with the given time frame. Your prompt action is anticipated. Credit letter is issued by the bank or any other financial agencies. It ensures honesty and integrity of the selling party. 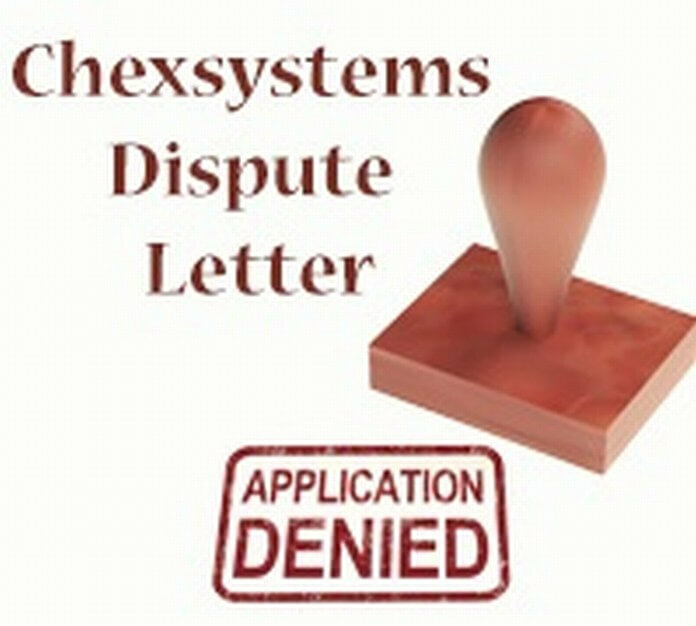 A billing dispute letter, as its name depicts, it is regarding the dispute over billing system.